In the lap of Himalayas, the beautiful state of Himachal is the place you need to visit once in your lifetime. The perfect travel destination offers serene weather, aesthetic beauty, the sight of historical monuments, delicious cuisines and incredible hotels and resorts to make your visit an unforgettable experience. 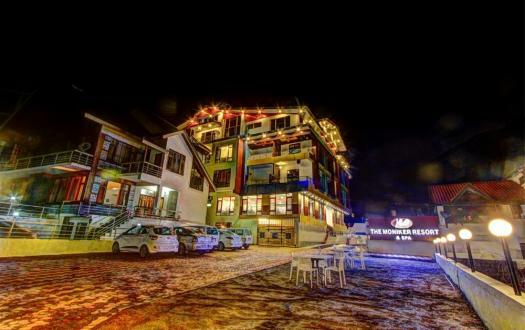 Himachal Holidays caters you with the top resorts and best hotels in Himachal. 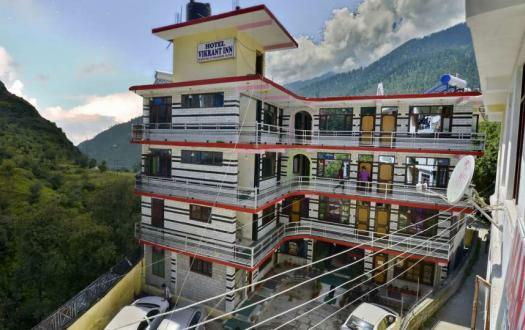 With our embedded network throughout the state, we offer the best hotels and resorts for your stay at affordable prices in any tourist destination of Himachal Pradesh. We ensure that your stay is comfortable, luxurious and you get value for money. 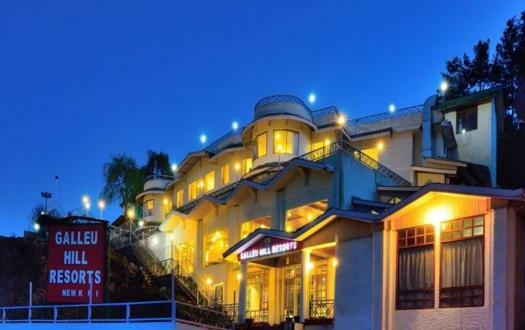 You can choose from the elongated list of hotels in Himachal displayed on our website. We offer hotels in budget, deluxe and luxury category to suit your requirement and needs. 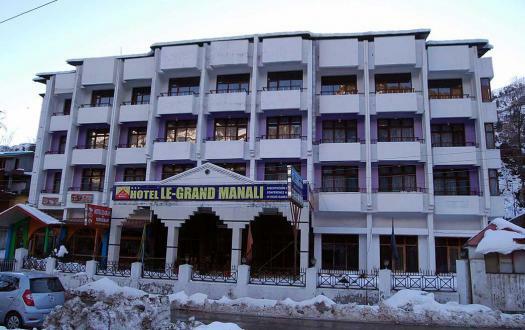 Now you can choose to form the best hotels in Himachal and get the pleasure of the beautiful landscapes here. 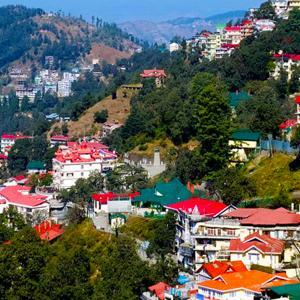 Now plan a perfect trip to all the beautiful locations in Himachal with numerous top tour packages customized only for you by Himachal Holidays. We as a team are working to provide you the best travel experience and ensure that you make a visit to all the famous places in a particular region of this mesmerizing state. 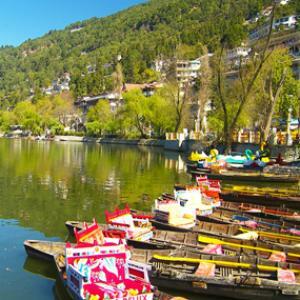 We offer best Himachal tour packages, in which we take care of your travel, stay; food and every small need that your trip will become a lifetime of experience. You can choose from the plenty of options for travel packages we offer. We promise to deliver the best tours in Himachal. We always understand that budgets are the most important consideration, so we make sure that you get the Himachal tour packages at a price that suits your pocket. Come and enjoy a trip to Himachal with us as we make your holiday easy and safe! To escape the blistering summers of the Indian subcontinent Britishers found a safe haven in the lap of Mighty Himalayas. British people have left but unfortunately, the scorching sun and unbearable summer stay. 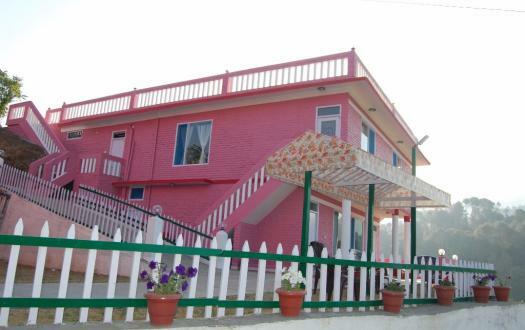 So, to experience a pleasant climate during the hot summer days we welcome you to Himachal Holidays. Winters are undoubtedly beautiful with the white blanket laid all over. And we make sure that we make your first snowfall a memory to cherish and sound like Fairy Tale. The Himalayas are green, densely covered, beautifully drained and majestically high. This indeed is Gods own land. 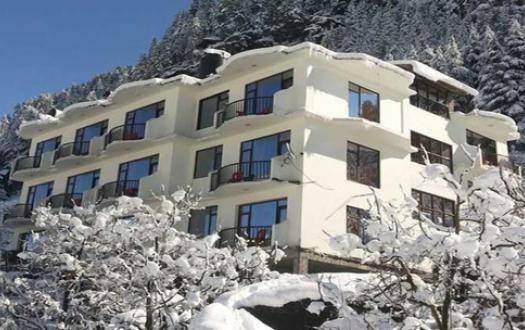 In today’s time when people are so busy with work, we understand the value of their holidaying time and hence suggest them the best Himachal holiday packages which will fully satisfy their soul. 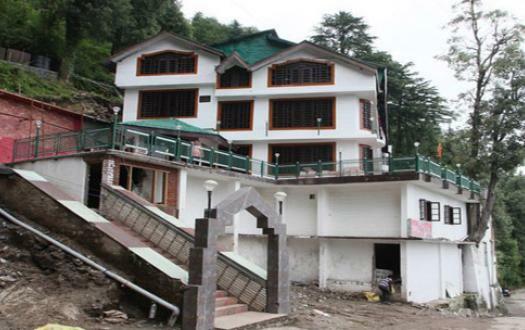 Himachal Holidays offer the best deals to travel to the most amazing places in Himachal. We offer a complete range of services from Himachal tour packages to stay in luxurious hotels & resorts and local travel. Once you enter Himachal Holidays you can relax completely, as all your concerns and needs will be taken care of. We offer the best rates to our customers so that pricing is never a problem for them. We ensure that while you travel, you are completely safe and secure. This builds customers trust in us. 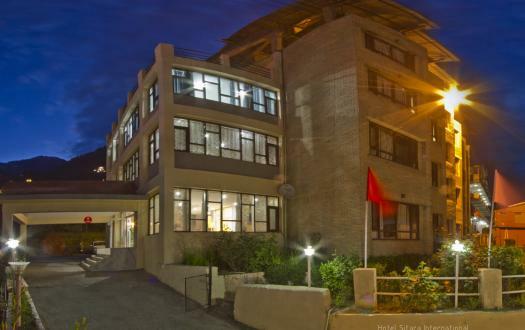 We provide you stay in the lap of such heavenly artistic and naturally scenic landscapes. 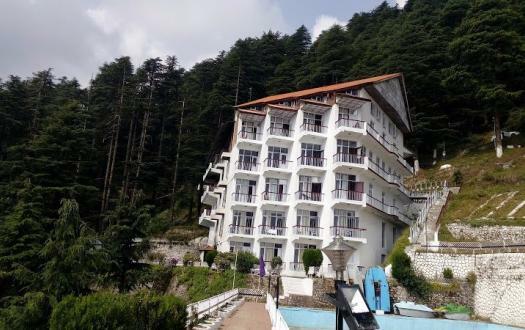 Our hotel ranges cover the western Himalayas, focusing mainly on famous tourist places in Himachal Pradesh and Uttarakhand. We have specially designed tour packages that cover the beauty of the area without any hassle just for you. We cover Jim Corbett National Park. The world-renowned National Park of India situated in Uttarakhand, famous for its Tiger Safari and rich biodiversity. Khajjiar, the mini Switzerland situated in Chamba district of Himachal is no less than the Alps of Europe and is a beautiful setting amidst the emerald coniferous forests. Shimla is called the Queen of hills. The summer capital of the British empire in India is marked by traditional values and happening lifestyle attributed to the beautiful and chivalrous people of the city. Dharamshala the winter capital of HP and also the seat of his holiness Dalai Lama is surely a Buddhist pilgrimage. On the foothills of Shiwalik, it is serene and peaceful. 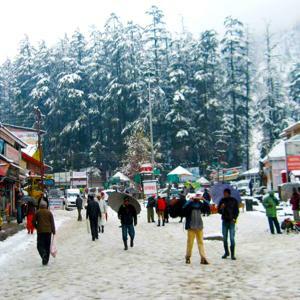 Manali drained by cold water of river Beas originating from the Beas Kund at Rohtang pass is a trekker’s delight. The great national Himalayan park is a must visit place. We are committed to serving the bourgeoisie. Hence, our packages are decently priced when compared to the competition. Our affordable prices do not make us compromise on quality. We serve customers with the best quality of services within the budget. 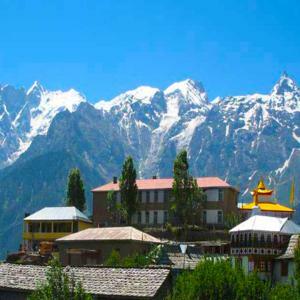 We are Himachal Holiday Packages and indeed the best amongst our competitors. For best Himachal tour packages contact us.